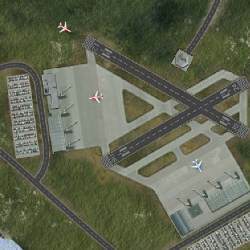 An airport air traffic control game where you must get all the planes on the ground and into the air safely. 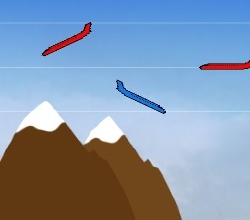 You have to keep the departing flights clear of the landing paths of arrivals at a variety of different airports. 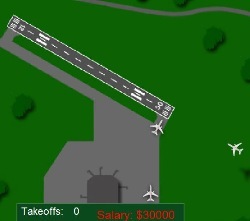 Click on the aircraft to assign takeoff clearances and taxi clearances. 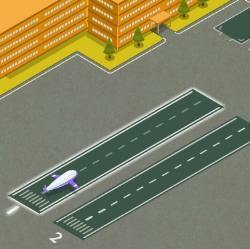 Click here to send Airport Madness to your friends using your default email program.